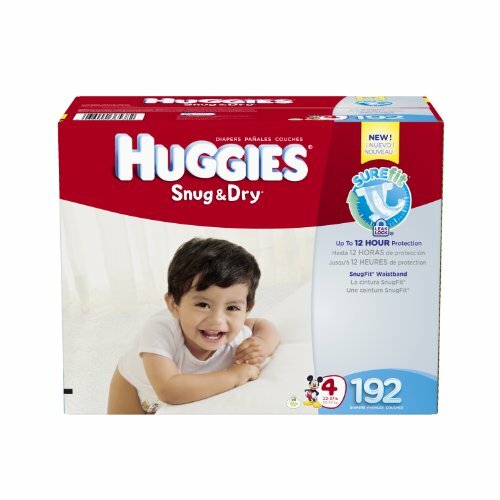 Huggies Diapers From Just $0.14 each. with this extra $2 off coupon. Prices start at just $0.14 per diaper if you sing up for Subscribe and Save and clip the $2 extra discount coupon. Remember to log into your Amazon account for the coupon, and that you can cancel Subscribe and Save at any time. 4 Pack gDiaper Flushable Refills just $38.25 Shipped! So Many Sales…So Little Time!